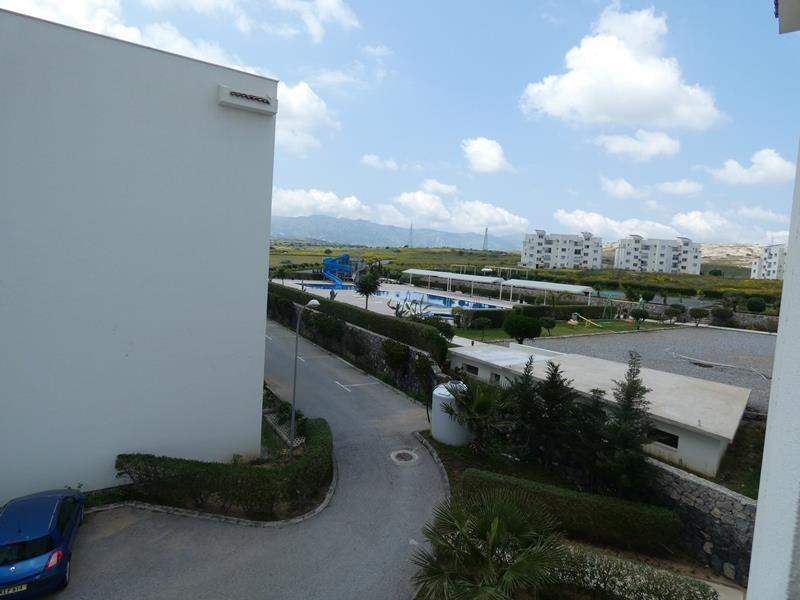 Bogaz fishing harbour where there is also a good selection of bars, cafes, restaurants and shops an ideal location for holidays in the Sun. 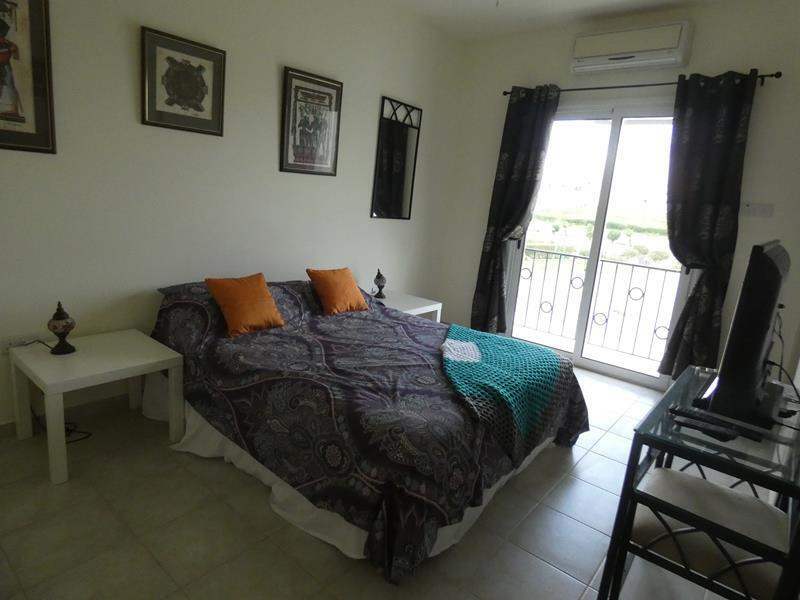 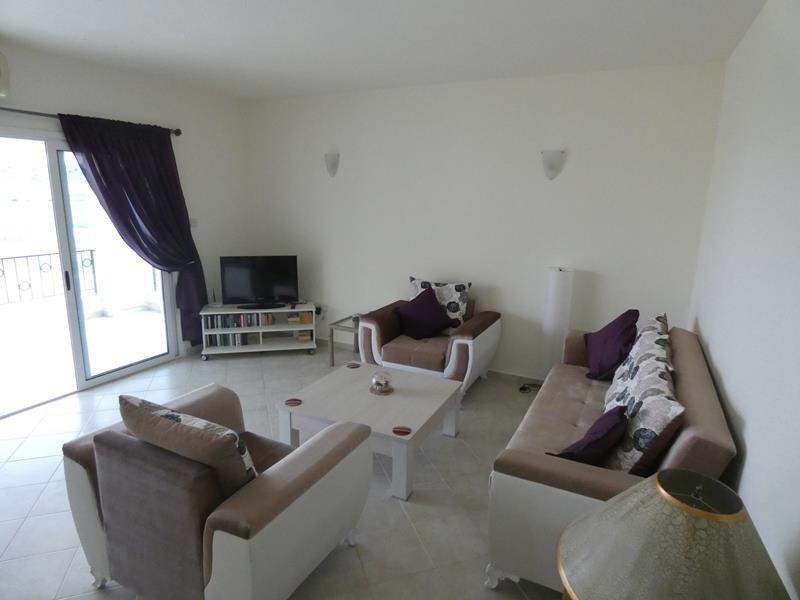 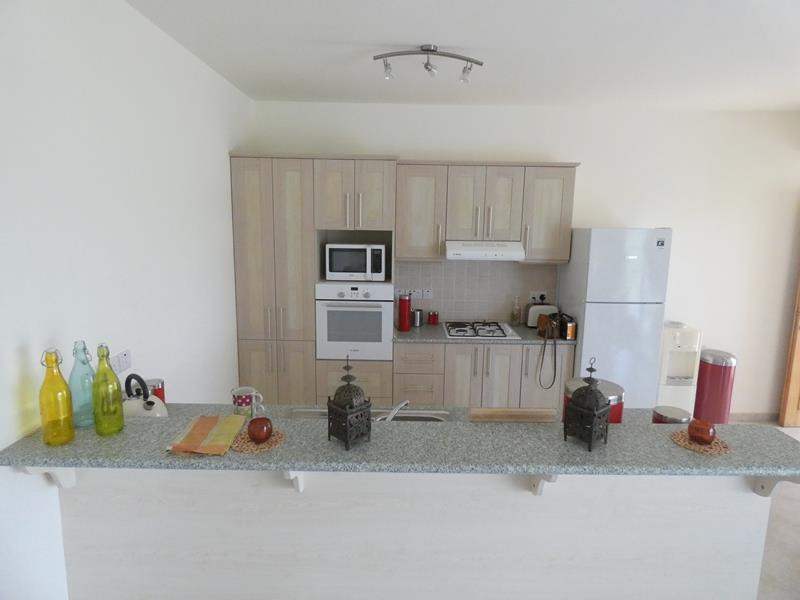 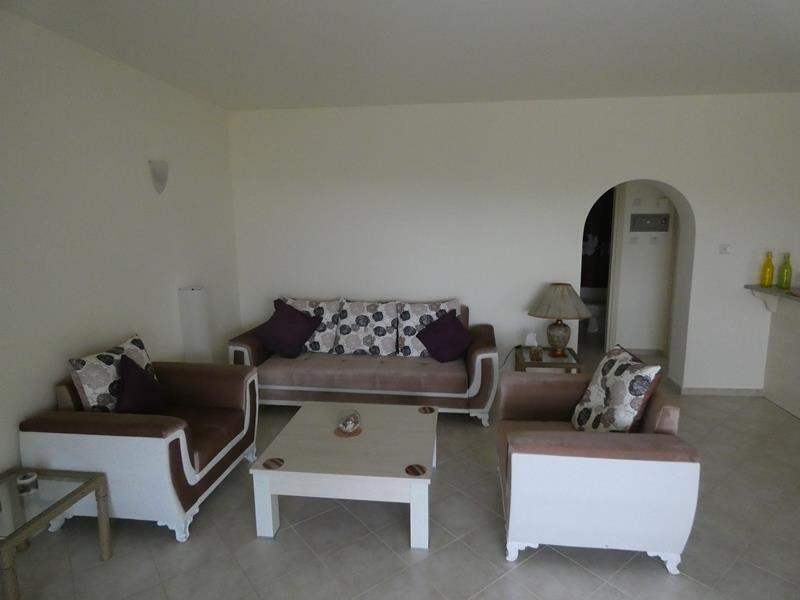 This attractive apartment is located on the popular Sea View Resort complex in Bogaz, Iskele comprises of an open plan lounge/kitchen area, bathroom with shower, two double bedrooms, one with en suite that has 3 large balconies there is also a communal roof terrace which is ideal for sunbathing or barbecuing. 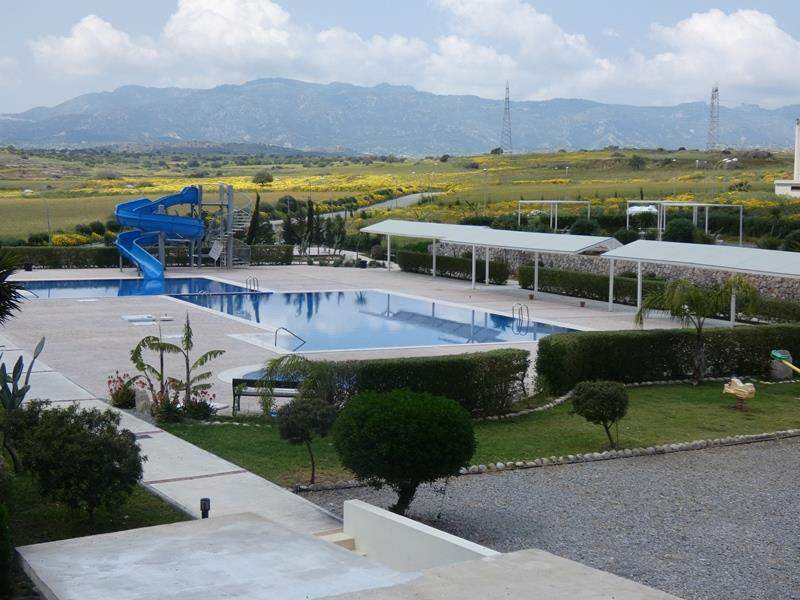 On site facilities include two large swimming pools, kiddie’s pool, outside gym and restaurant. 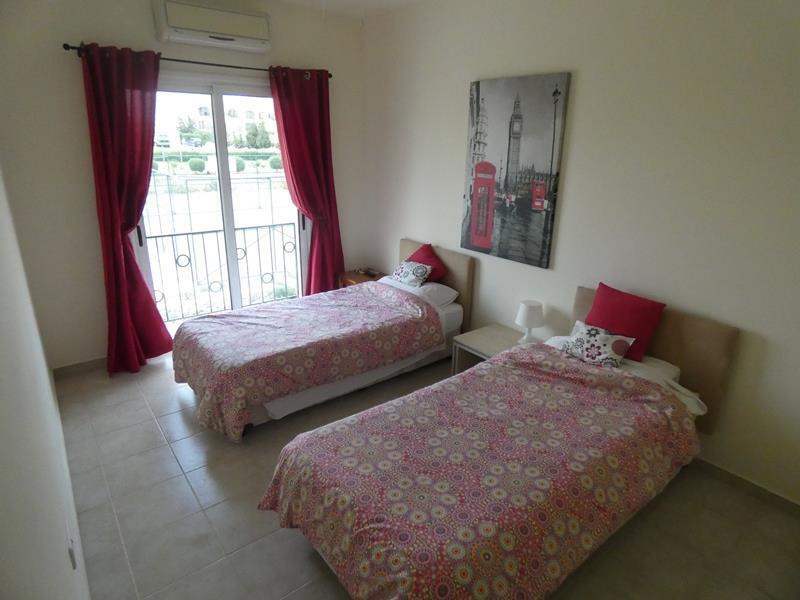 The historical town of Famagusta is just a 20 minute drive along the coast road, the Karpaz peninsular and the new Karapaz Gate marina is just 30 minutes away. 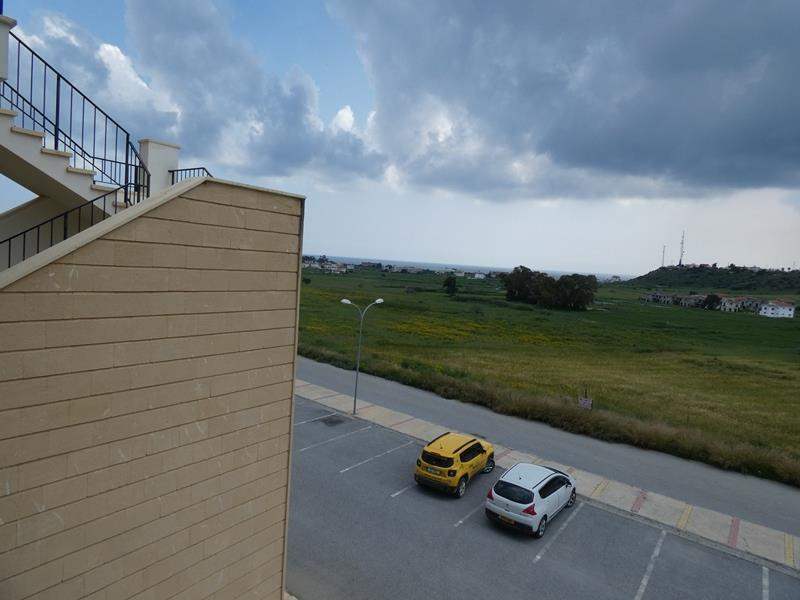 With both Ercan and Larnaca airports within easy reach, an excellent property for investment with great rental potential. 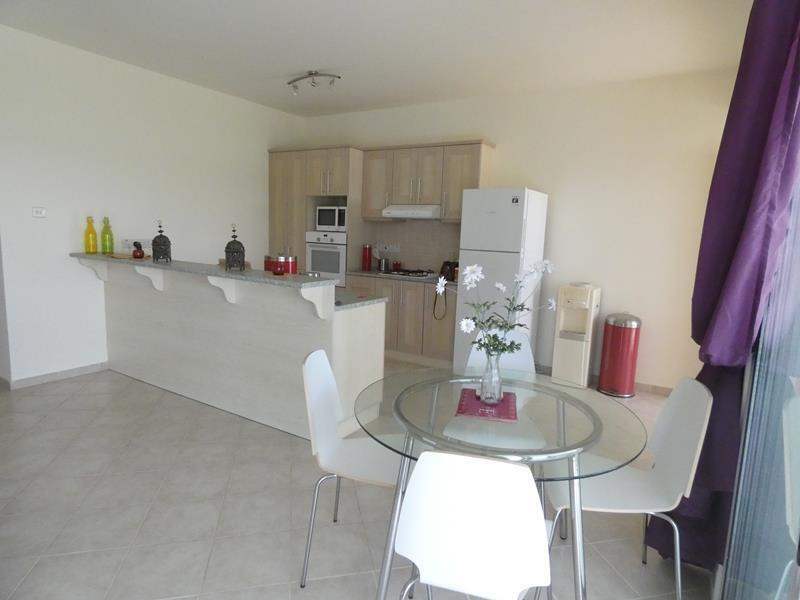 Open plan lounge area with a fully fitted kitchen including all white goods and fitted with an air conditioning unit, the balcony has been opened into the room and has floor to ceiling sliding glass doors making an attractive bay window effect. 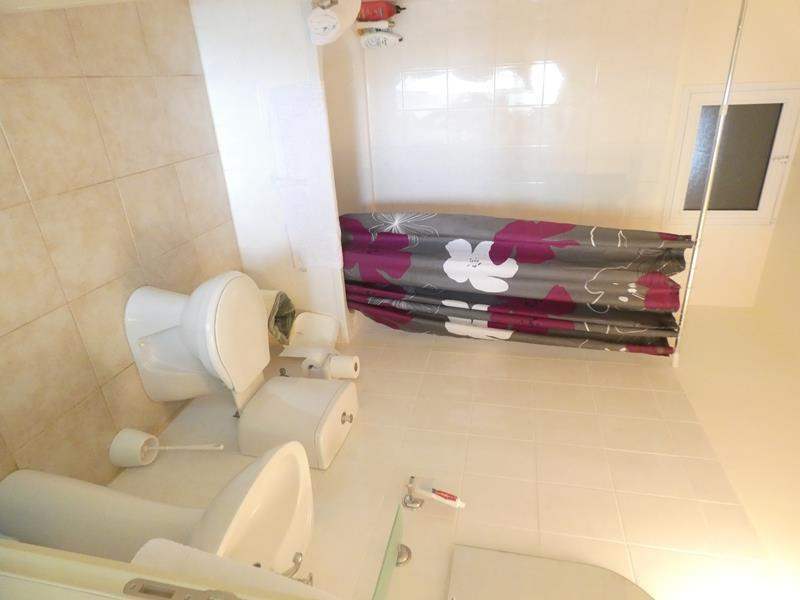 Fitted with a shower, WC and wash hand basin. 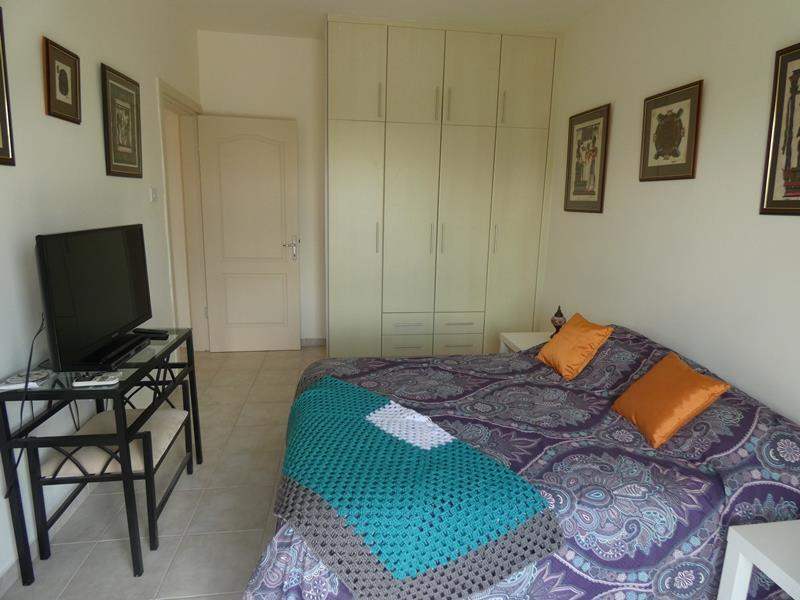 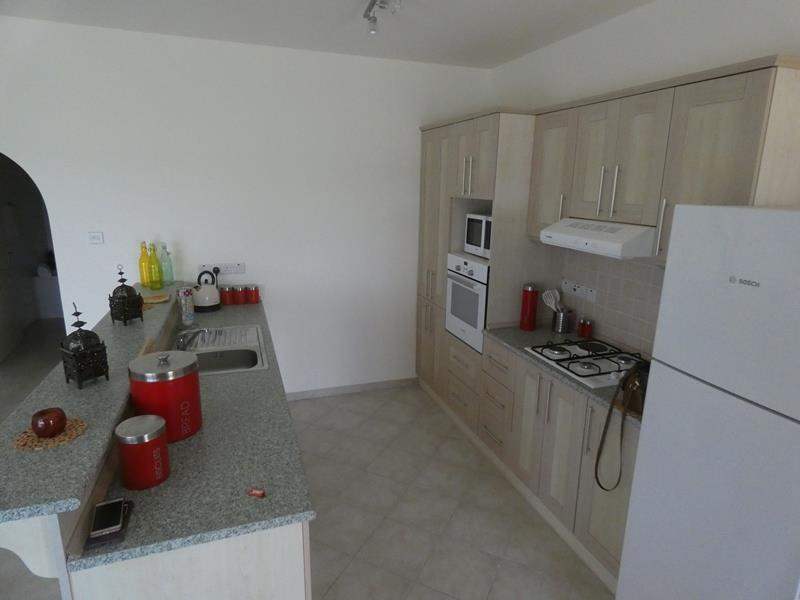 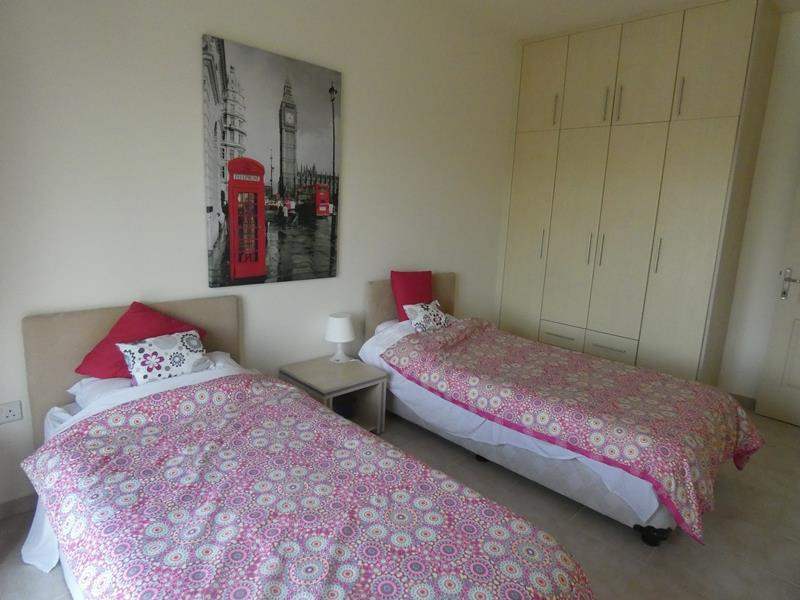 A double sized bedroom with fitted wardrobes, an air conditioning unit and window to rear with mountain views. 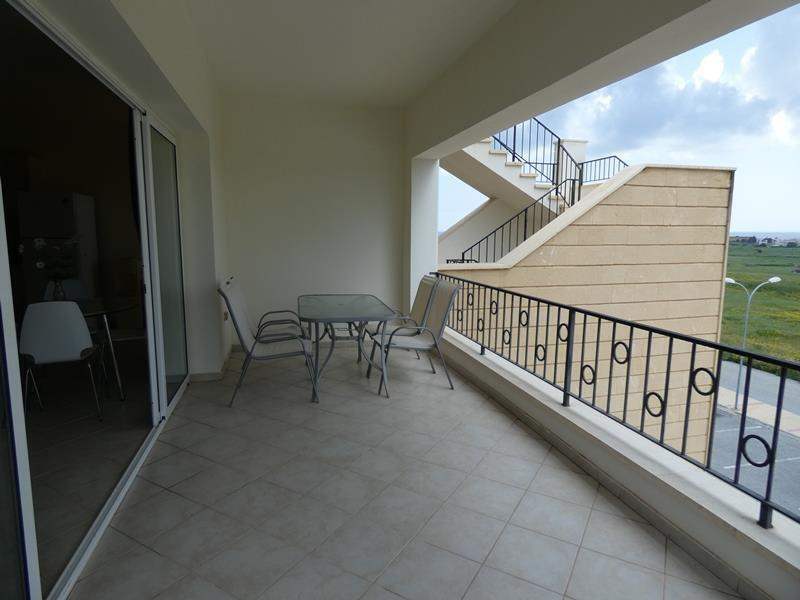 Three good sized balconies measuring a total of 17m² providing a selection of outside seating and dining areas with mountain views, there is also a communal roof terrace ideal for soaking up the sun.